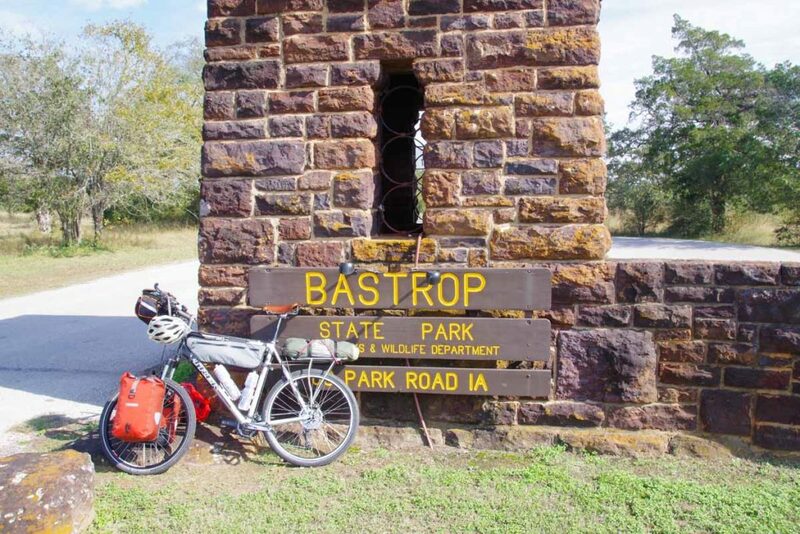 Just got back from a trial ride out to Bastrop State Park. 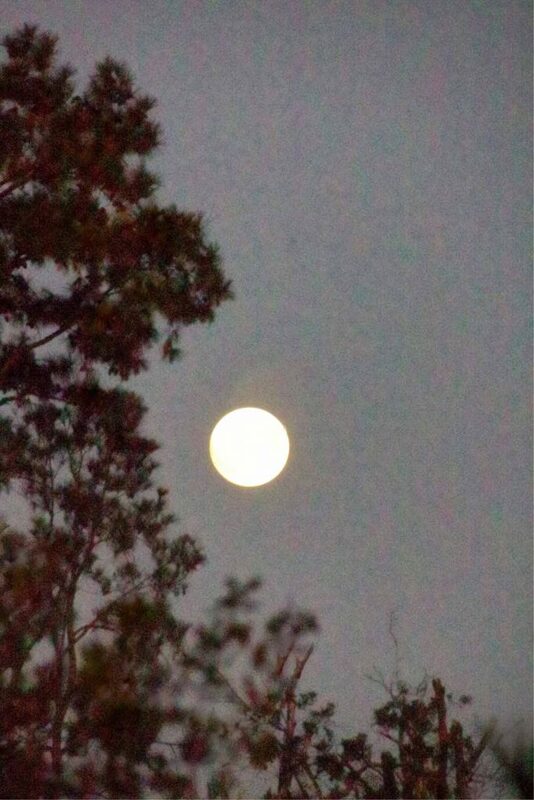 Also a chance to see the ‘Supermoon’a little further from city lights. What failed in the first two phases was a derailleur as well as my hub (twice). In Portland, I picked up a new wheel that uses a different hub mechanism (DT Swiss). I hope this one does better. As a backup, I also had the bike shop fully service the old wheel so I can store it here as a spare. Some bikes attach the derailleur directly to the frame. My mountain bike uses a derailleur hanger, with idea that the hanger goes before the frame. I have a spare hanger as well. What wore out in the first two phases included my tires and brake pads. I also used several tubes. I’ve got spares of all of these. I also picked up a spare disc rotor. As I understand things, in Latin America, a 26″ wheel is more common than a 700c. My mountain bike also uses 26″, though the tubes are “presta” and not the more common “shraeder” so have few extra tubes.I also got an extra seat post collar. 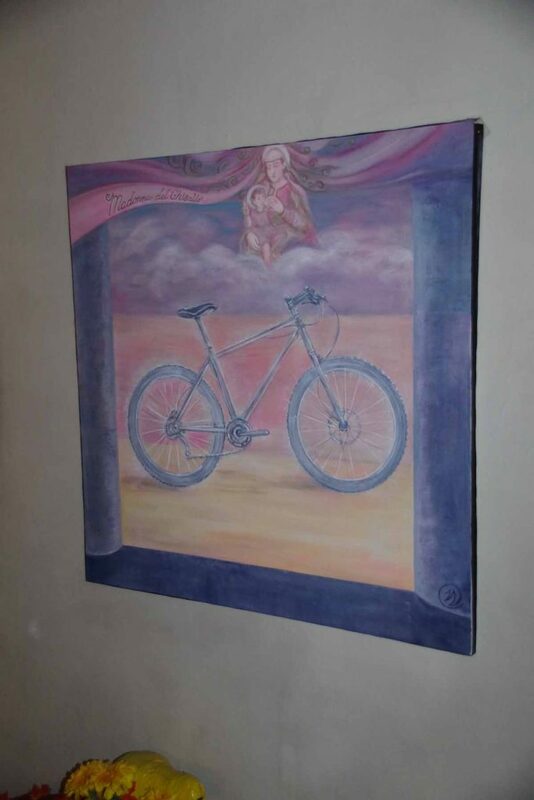 One can’t prepare for everything and I was encouraged in reading others journals that they periodically found and stopped in at bike shops if they had issues. Read a number of those journals, which gave me a better feel for how their trips went. 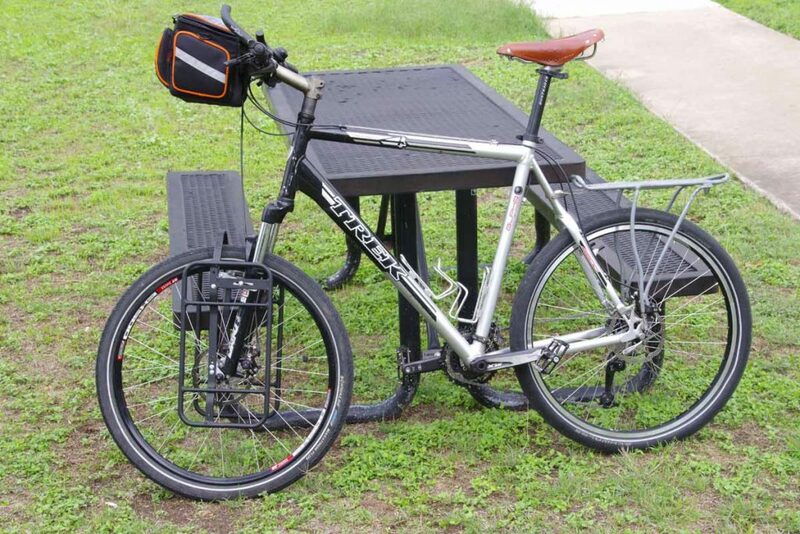 Another change I made was to add a front rack and be able to take a smaller set of panniers up front. 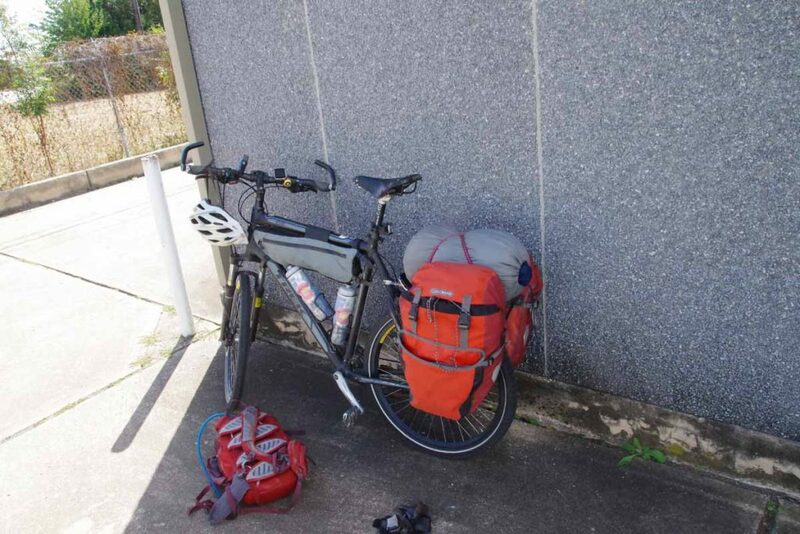 This gives me better ability to carry some extra water as well as keep my rear panniers from being too overloaded. I’ve gone through some of my other gear and will likely get rid of a few things and also take a multi-fuel stove rather than the iso-butane canisters I’ve been using. Overall, been a nice change of pace to be in one spot for a bit. This also gave me ability to get these mechanical changes made, stop through the travel clinic, read others journals, study some Spanish (more needed though) and otherwise prepare for trip. Plan is to go up to Colorado for Thanksgiving and then go from there to San Diego to cross the border. Made it to Austin and plan to be here a total of three weeks. I had two more days to walk around Portland. The Bundy Trial was going on and above I caught one of the protestors. 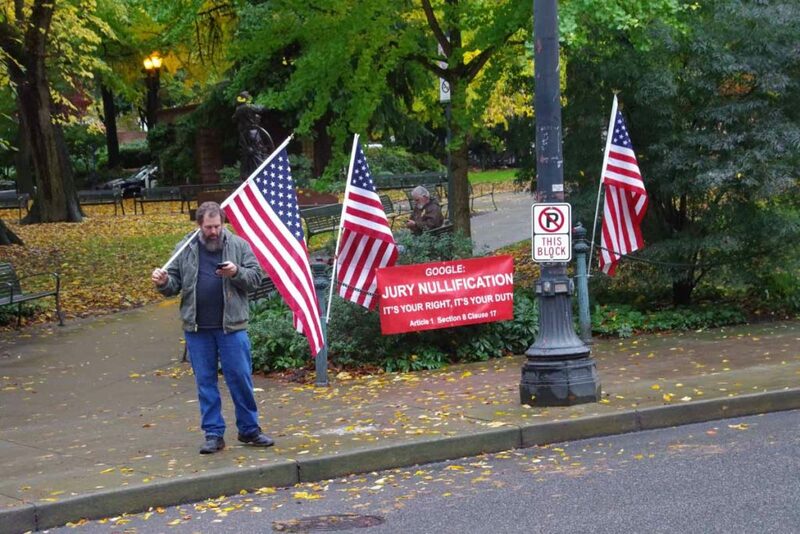 Not sure if he was doing a google of Jury Nullification on his phone or not. Coincidentally, later that day the jury returned a verdict of not guilty on almost all the counts and deadlocked on the remaining. That was bit of a surprise. 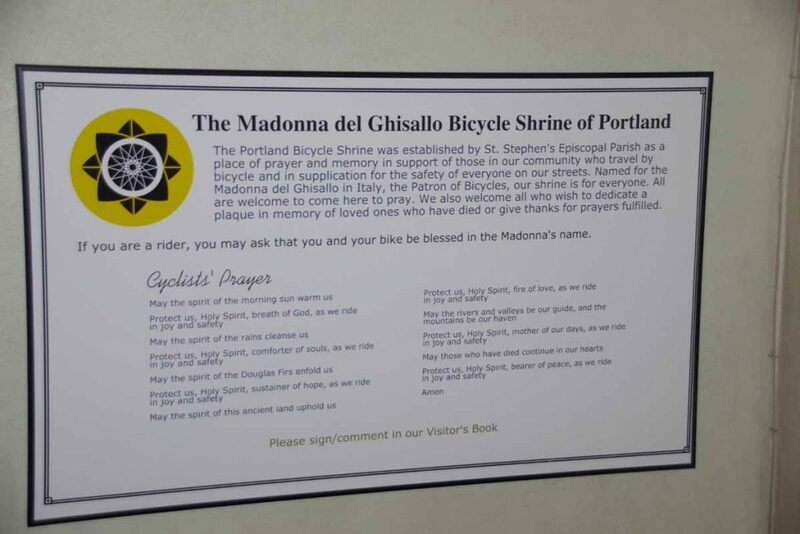 St Stephen’s Episcopal church in Portland has a “bicycle shrine”. Above is the explanation. Here is what it looks like overall. 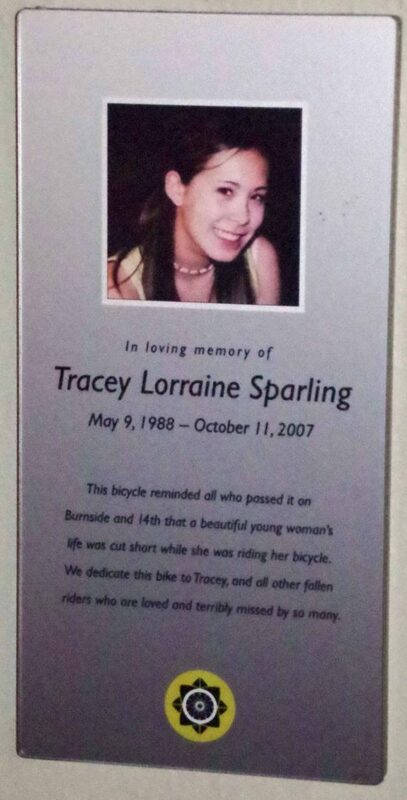 I believe the shrine was initially a ghost bike for Tracey Lorraine Sparling. 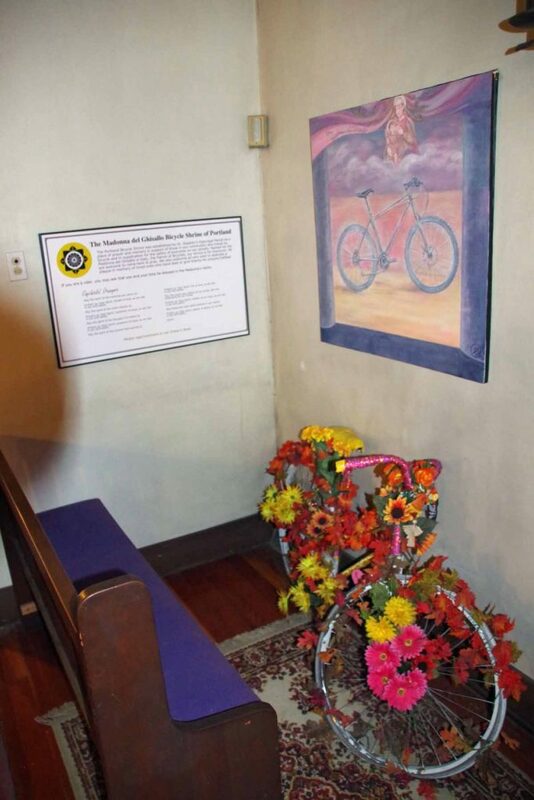 She was killed by a right turning truck in Portland. This happened two years before I moved there and less than half a mile from where I used to own a condo. As a cyclist, it definitely gives pause and has one think about being careful. It also let to some of the “green zones” in Portland where cyclists can move up in front to be visible by trucks. 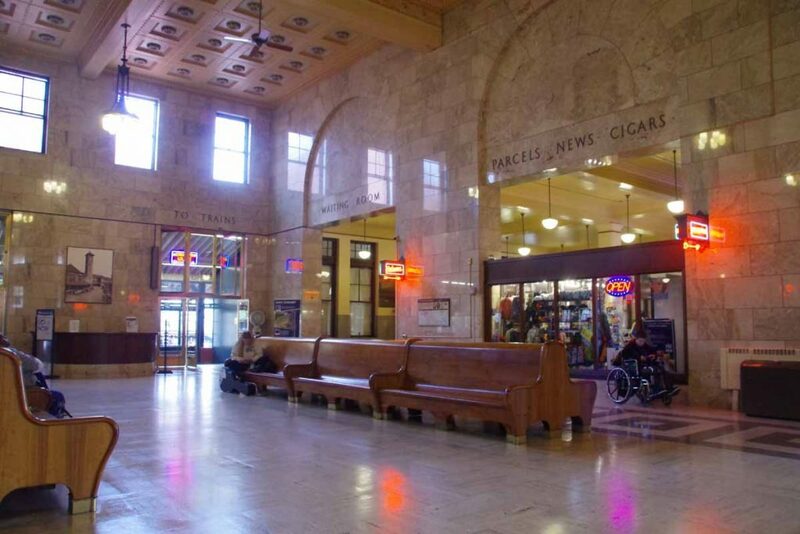 After that, I found my way to the Portland Amtrak station for an almost 72 hour train journey. First impression on being back in Austin was, “wow, it is still hot and somewhat humid here in November. The general maxim that high temperatures in Portland are often the low temperatures in Austin seemed to hold. 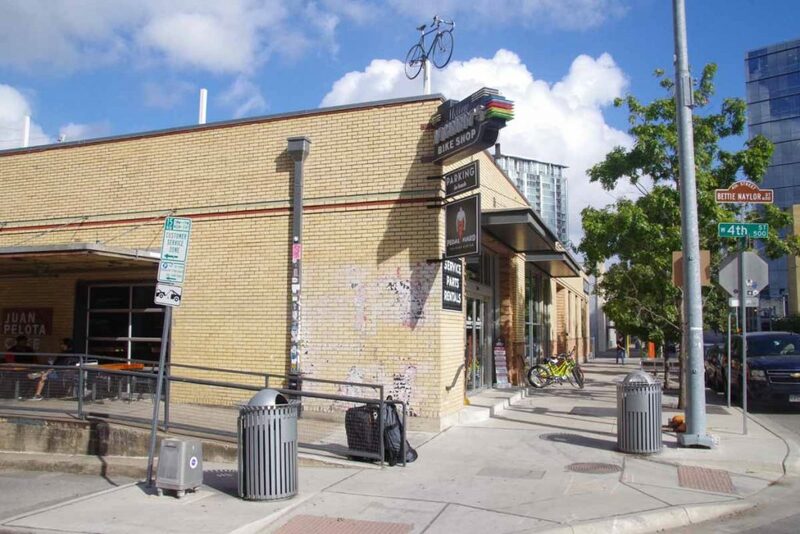 I walked my bike and luggage to Mello Johnny’s bike shop. I requested a full service on parts that wear as well as getting a few extra bits like brake pads and derailleur hanger. After that I took the bus to Southwest Austin. Here I picked up my backup mountain bike from storage. 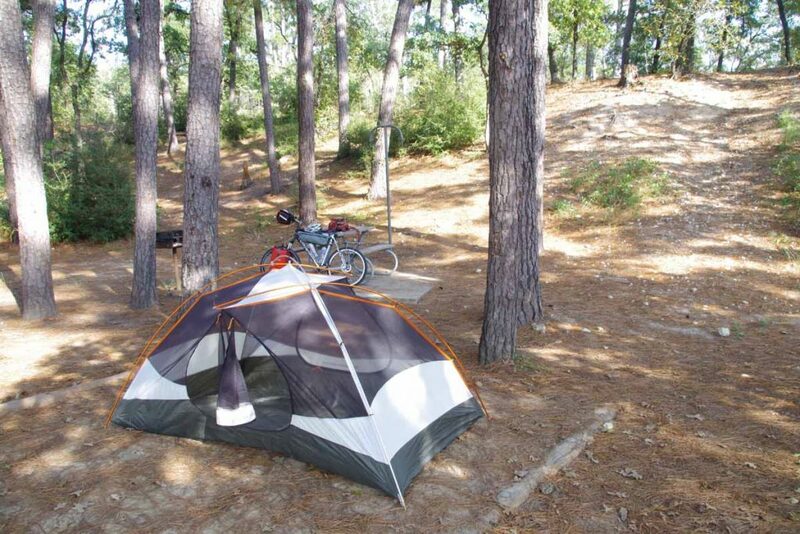 I’ll use it or my other mountain bike around town. I have already voted. I’ve got an appointment for the travel clinic. Otherwise, a few weeks to finalized my Baja equipment list and take a short break from travels before celebrating Thanksgiving and then crossing the Mexico border.